Strontium carbonate is used extensively in pyrotechnics. Strontium salts burn with a bright red flame and is commonly used as a colorant to impart a bright red flame to fireworks. It is able to effectively neutralize acids in chlorate based firework compositions (which may otherwise ignite spontaneously if trace amounts of an acid are present). Strontium carbonate based pyrotechnics devices are used in both nonmilitary and military applications. Nonmilitary applications include fireworks and warning devices. Military applications that contain strontium carbonate include marine distress signals, military flares and tracer ammunition. Looking for ideal Strontium Carbonate in Fireworks Manufacturer & supplier ? We have a wide selection at great prices to help you get creative. All the Strontium Carbonate Powder are quality guaranteed. 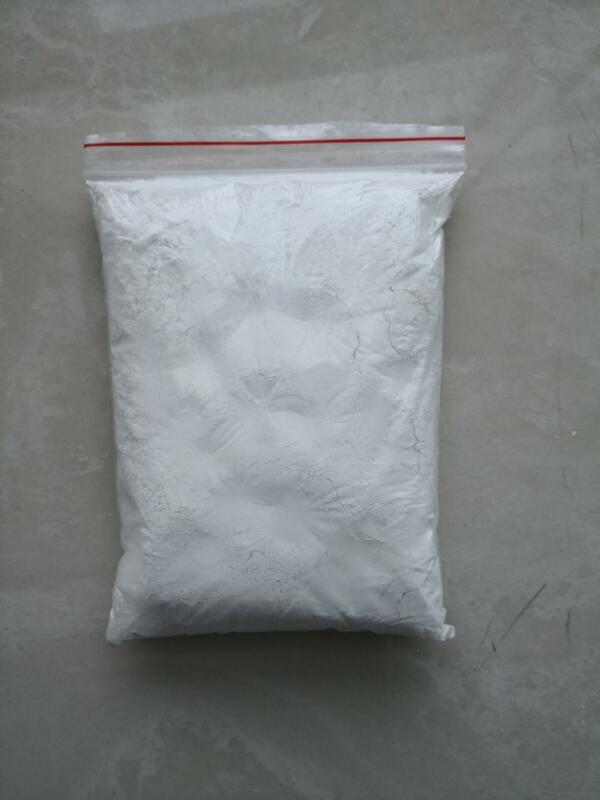 We are China Origin Factory of Strontium Carbonate Hot Sale. If you have any question, please feel free to contact us.